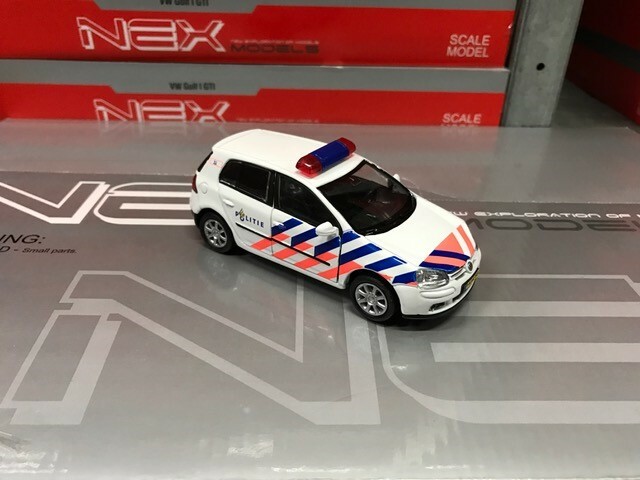 Bevro International is wholesaler in die-cast models cars and toys and as such only sells it's products to other companies. We disabled the account creation on our site to prevent abuse of our online catalogue. If you do not have a VAT of CoC number, but are in a startup phase of your company, then please contact us (submit the contact form on this site or create a ticket on our support site) to discuss the possibilities.